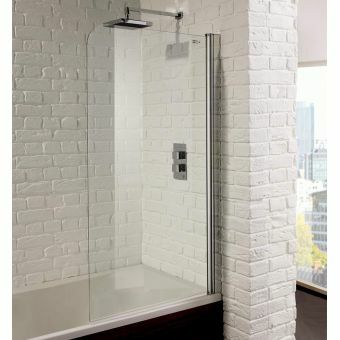 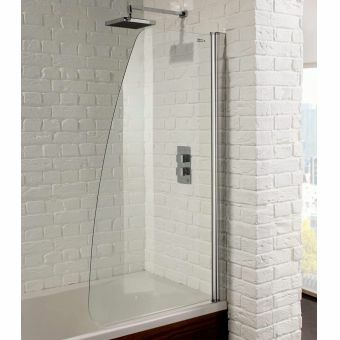 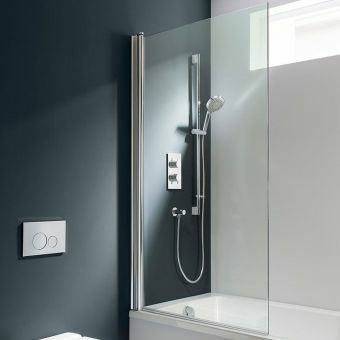 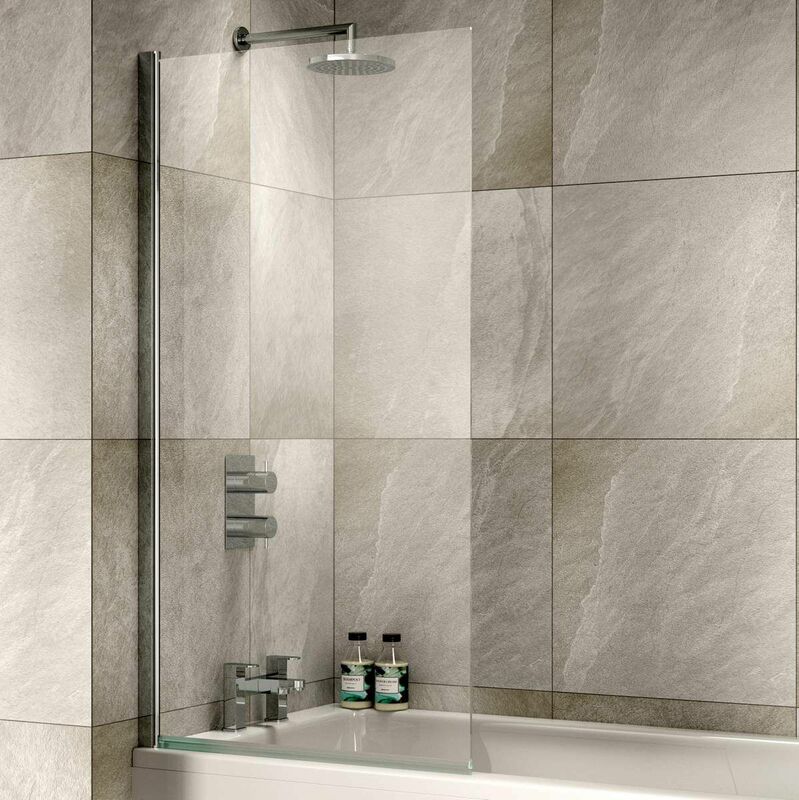 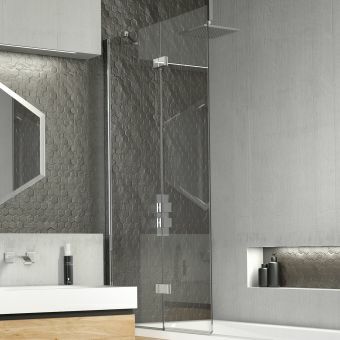 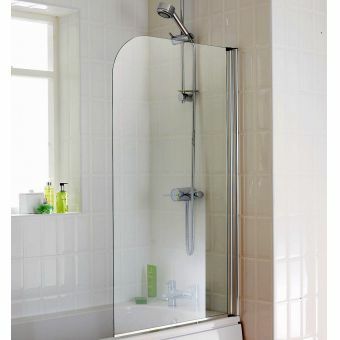 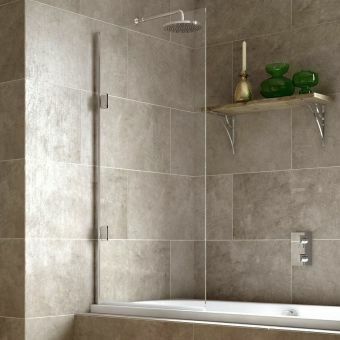 minimalist design giving an illusion of space when using the shower. 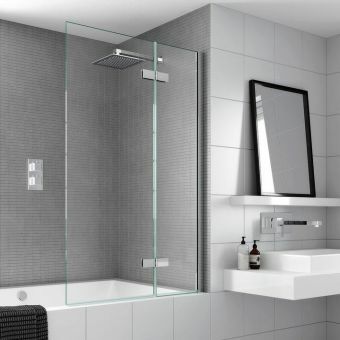 Made from tough 6mm glass with smooth edges, it is easy to keep clean with its glass coating that sheds water and dirt off to save you cleaning so often. 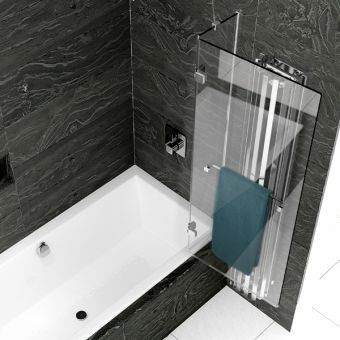 Simple elegance which appeals to the senses from Sommer.